Alpha V Vertical Plumb is the laser you can rely on for transferring accurate vertical lines. Tri County Transit believes in supplying the top brands for all of your surveying and leveling needs. That’s why we carry AGL, Pro Shot, and Northwest lasers at affordable prices. These products includes grade, pipe and rotating lasers. We carry Pro Shot rotary lasers, which make you a one person leveling crew. They give you one person grade checking and elevation control. We have lasers for grading, elevation control, land leveling, drop ceilings and a variety of other applications. 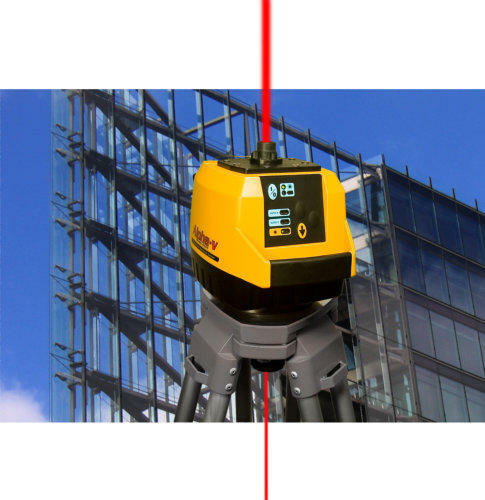 Our Pro Shot construction rotary lasers combine affordability, accuracy and a lot of other features.